A Grand Challenge for Austin Amateur Astronomers? What is needed to provide every elementary or middle school student in Austin with a good night sky telescope viewing opportunity at least once during their school years? Astronomy is both the oldest science and full of new discoveries. Many scientists and engineers started with an interest in astronomy as a child. 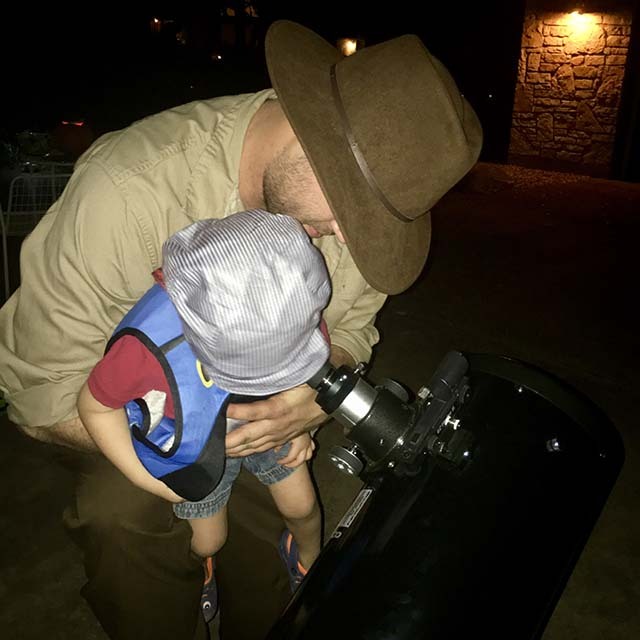 Even with all of the many spectacular images in the news and available over the Internet, there is nothing as engaging as a first view of the skies through a telescope. It is a first taste of the excitement of learning about the universe through hands on science, a key step in encouraging students to literacy or careers in science. Providing a telescope viewing experience for all students is a worthy goal for amateur astronomers. The City of Austin hosts one of the world's major university astronomy departments. UT schedules weekly observing nights at two observatories on campus. Texas schools have astronomy related curriculum goals in all grades. 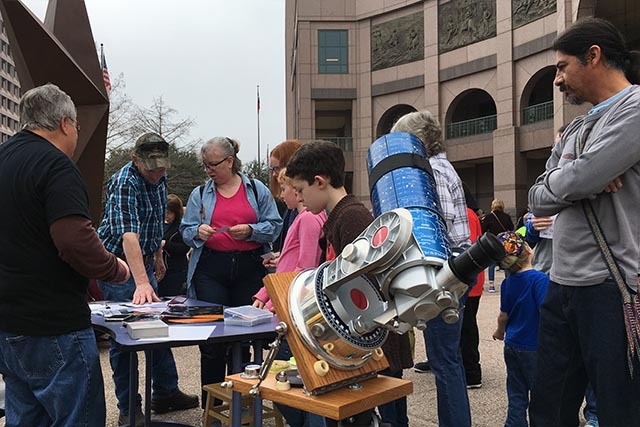 The amateur Austin Astronomical Society has about 500 members and hosts the annual Austin Under the Stars star party and ad hoc outreach events with community partners. Astronomy on Tap organizes monthly short format talks on astronomical topics that are attended by hundreds every month. There are other small groups and individuals doing sidewalk astronomy telescope viewing in town. Even with all of these resources, a large number of students means that relatively few students get chances to have good astronomical observing experiences. School districts that include the City of Austin include over a hundred elementary schools and thirty middle schools. Student's spend six years in elementary school and three in middle school. The total student population in the metro area is over 100,000. Motivated students and parents do have some opportunities to use a telescope, but the limited number and accessibility of these result in few students being impacted. The vast majority of students do not have easy access to viewing the night sky through a telescope during their elementary and middle school years. Accessibility often limits these opportunities along class and income lines. As amateur astronomers, we understand the transformative power of a first view of the Moon or Saturn through a telescope. We have the knowledge and the equipment to enable these opportunities for students. 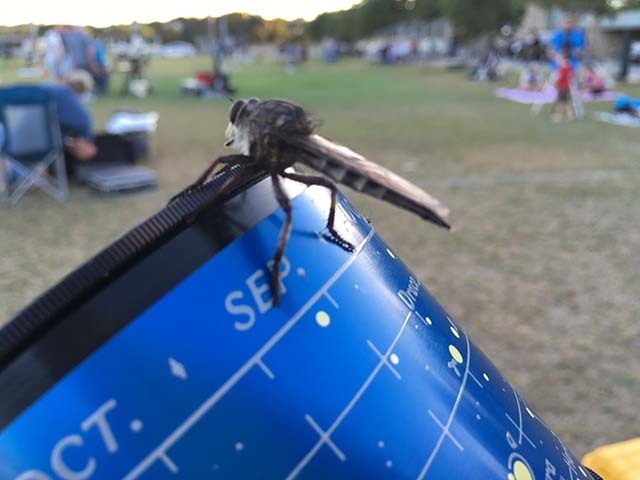 Find and characterize the impact of existing organizations and programs that provide night sky telescope and related experiences for Austin students. Decide on an Austin area goals for an astronomical night sky viewing experience for all students. Determine the gaps between those goals and the existing opportunities. Outline a feasible plan to bridge any large gaps and identify the goals, partners, resources, measurements, and actions needed to implement it. If this or something similar strikes you as important, get in touch with me and let's see if we can find a way to move forward. Submit comments or questions about this page. When is the next Total Lunar Super Blood Moon Eclipse? The Moon, which way is up? Apollo - 50 years of human footprints on the Moon, complete! See Moon landing sites from earth? Why was the sky not black during the eclipse? What Color is the Sun? Made with care using XML on a Mac in Austin, Texas on 2019-04-20 © 2018 Robert C. Pettengill, Ph.D.